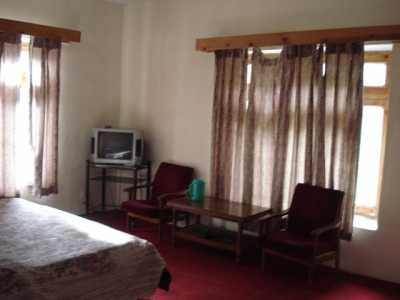 Situated tactically in extremely exquisite region of Lahaul and Spiti, Snow Land hotel is a snug two-star accommodation option in the circuit of the splendid Himalayan Range and confounding backdrop. The dedicated staff of this cozy hotel renders warm hospitality blended with customized amenities proffering an accommodation experience that remains etched in the minds of tourists for lifelong. 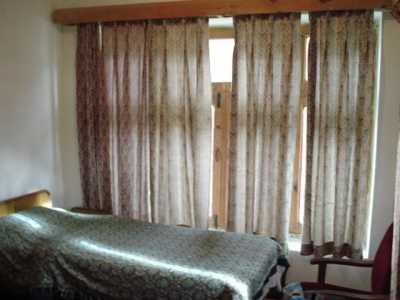 The rooms of this flourishing two-star accommodation option in Lahaul and Spiti are the prime examples of comfort. The interiors of these spacious rooms are exceptionally impressive and deliver a magnificent stay to the guests. 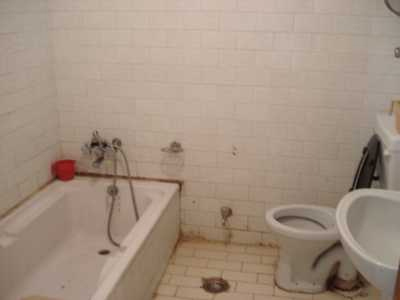 In short, the hotel has everything needed to make the accommodation of the guest pleasant and outstanding. The relaxing two-star hotel encompasses airy and chicly designed rooms that are pleasingly laid and designed with gripping interiors as well. The sumptuous facilities catered in the rooms make certain a composed stay of the guests. 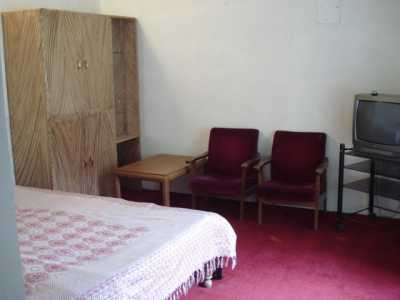 The key room facilities offered in the hotel are telephone, all day round water, television, attached bathroom, etc.